4 days and we're good to go global! This Friday 22nd July is Ratcatchers Day (really!). What better day to launch a tool of mass persuasion? 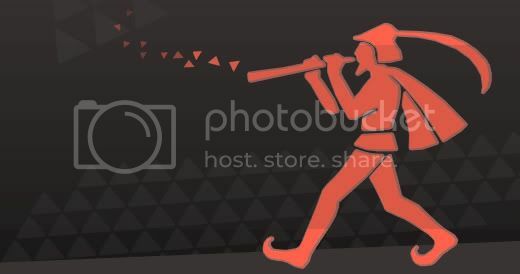 The most famous rat catcher of all, the Pied Piper, was an early proponent of social engagement strategy, using the 14th Century equivalent of Facebook (the flute) to spread his message far and wide. Well the tools have changed, but on Friday we will share with you our ‘magic flute’ – the Do Gooder platform and it’s powerful action tools – so you can start leading your very own brigade of supporters. We’ll be hitting the big red go button at 6pm on Friday night and streaming the event live at blog.good.do. Check back at the blog, twitter and facebook for updates. And we’re almost good to go.. check out the new teaser site!